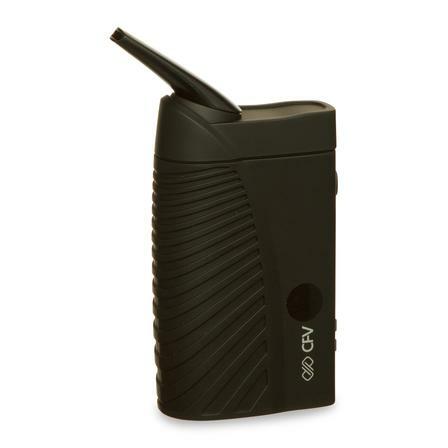 The CFV is the latest offering from Boundless and it is an evolution of the original Boundless CF. 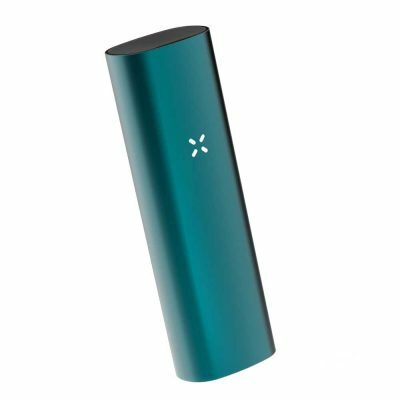 It uses full convection heating to perfectly vaporize your material but offers a few unique features which help it rise above the rest. It’s biggest change is the interchangeable heat retention rings which line the chamber. There are Quartz and African Rosewood options included and other options available from Boundless like Bamboo. The different rings offer different flavor profiles and offer different heat retention characteristics so that, along with the fully adjustable temperature, you have the most customizable vaporizer on the market right now. The big built in battery will give a couple of hours of constant use between charges and they include a USB charging lead for the device. 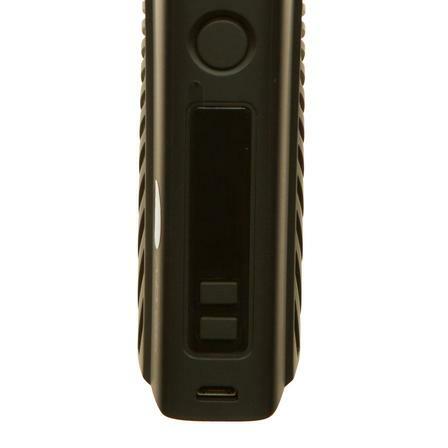 The design of CFV vaporizer is very much alike to its ancestor such as Boundless CF and CFX. It has a digital temperature display which allow you to set temperature precisely based on your need. It has three activation buttons and a charging port. 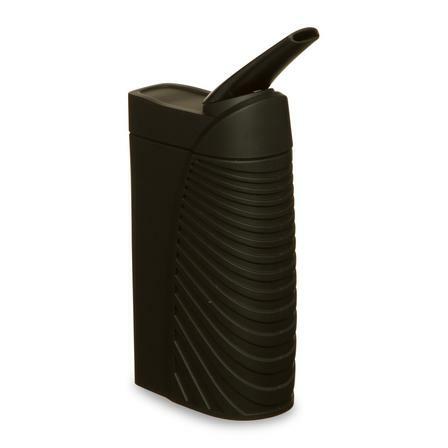 The chamber of boundless CFV is hidden under the mouthpiece which can be exposed by just half turn on the side. The power button is located just above the OLED display screen, which can be used to on and off the device. Temperature control buttons (+ and -) are located under the OLED display to increase and decrease the heating temperature by 1 degree Fahrenheit increment/decrement. They are also used to switch the temperature mode from degree to Fahrenheit and vice versa. Power on and off: Quickly press the power button 5 times within 2 seconds to turn on/off the CFV. A boundless logo will appear on the screen as an indication of powering on of unit. After 3 seconds, the CFV will display the interface and being heated. 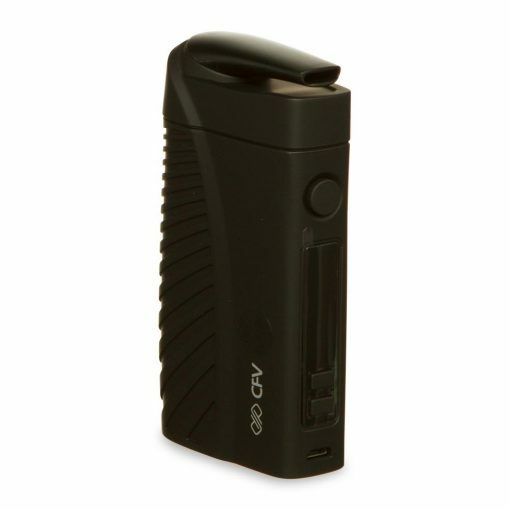 Memory Function: The CFV vaporizers remember your last heating temperature every time, when you turn it on after use. The CFV offers precise temperature control with LED display. The temperature range is 140F/60C-466F/230C. Once your unit is on, you can simply adjust the temperature by + and ÌÝÌÕ button on under the OLED display. To switch from degree to Fahrenheit and vice versa, just press the + and ÌÝÌÕ button at same time and release immediately. The CFV introduce interchangeable rings to customize your vaping experience. 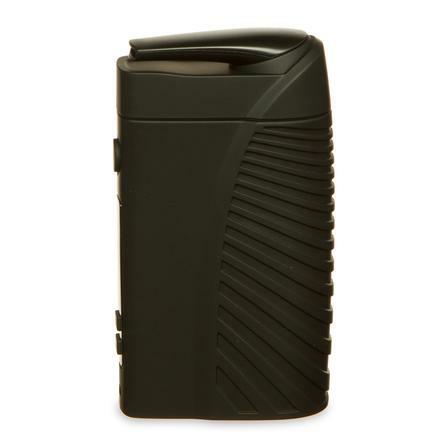 There are two type of interchangeable rings that comes with boundless CFV. Wooden Heat Retention Ring: Wooden heat retention ring allow you to experience full convection vaporization. 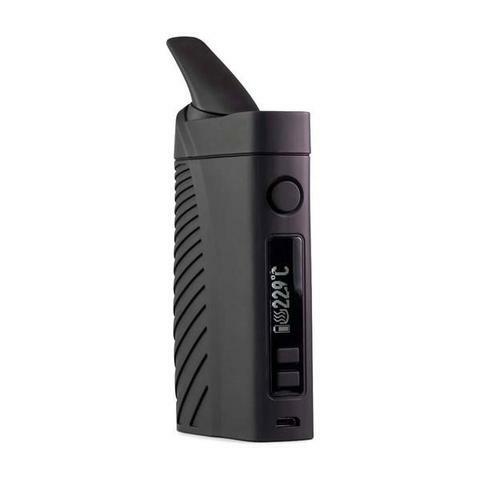 It doesn ‘t absorb the heat and offers you a much smoother and tastier vapour. Quartz Interactable Ring: if you are looking for thicker vapor production then quartz retention ring is just perfect for you. However, the vapour is not as much smoother as with wooden ring. To change the rings, apply chamber removable tool comes to disassemble the chamber. Then change to the desired rings and re-assemble the accessories.